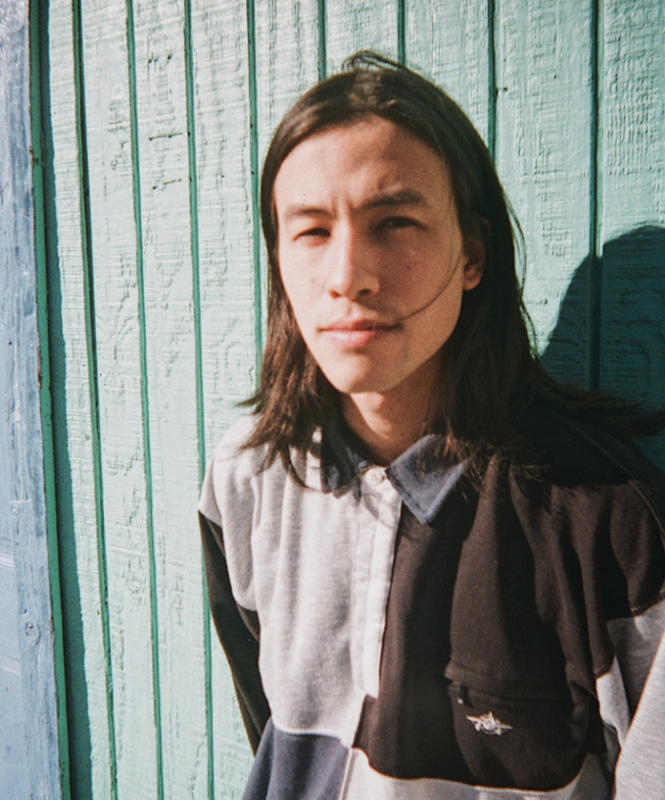 Sen Morimoto has released the video for “How It Is” from his debut EP, Cannonball!, which was released today, May18th, via 88rising and Sooper Records. The amazing video was created by Low-Moon Productions. 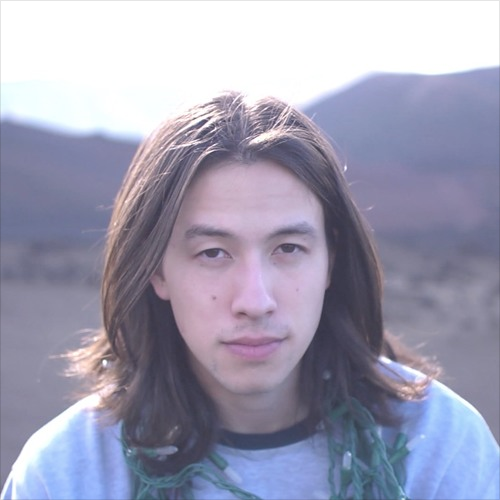 You can catch Sen Morimoto at Empty Bottle with Kaina and Qari on May 26th. Kyoto-born multi-instrumentalist composer and emcee Sen Morimoto will be releasing his new LP, Cannonball! Via Sooper Record on May 4th. Morimoto, now based in Chicago, blends jazz, pop, and hip hop to create a sound all his own. The album features contribution from Kaina and Reason Being. You can help Sen Morimoto celebrate the release of Cannonball! on May 26th at Empty Bottle with Kaina and Qari.